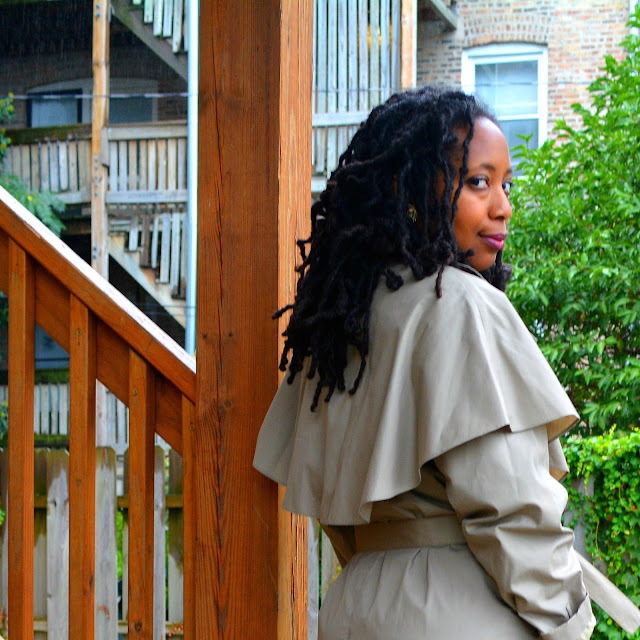 Trench coat weather has arrived in the city. Luckily I have 9 thrifted versions in my closet right now. I am a vintage trench coat fiend. The purple trench is my favorite but I'm still keeping my eye out for the traditional tan color. If I find a Burberry, you will hear me holler from your computer screen. I also have big dreams of a trench coat refashion. But alas, most of my diy projects don't happen as quickly as the sequin skirt. 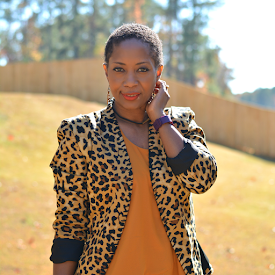 The price of coats are generally higher during the months you need it. Start your search before the season. Look for one with a nice cozy lining if you're fortunate enough to live in a city with 2 days of fall and 200 days of winter. If it has good "bones" and you think you'll have it for a while, have new buttons and hardware added for a updated look. 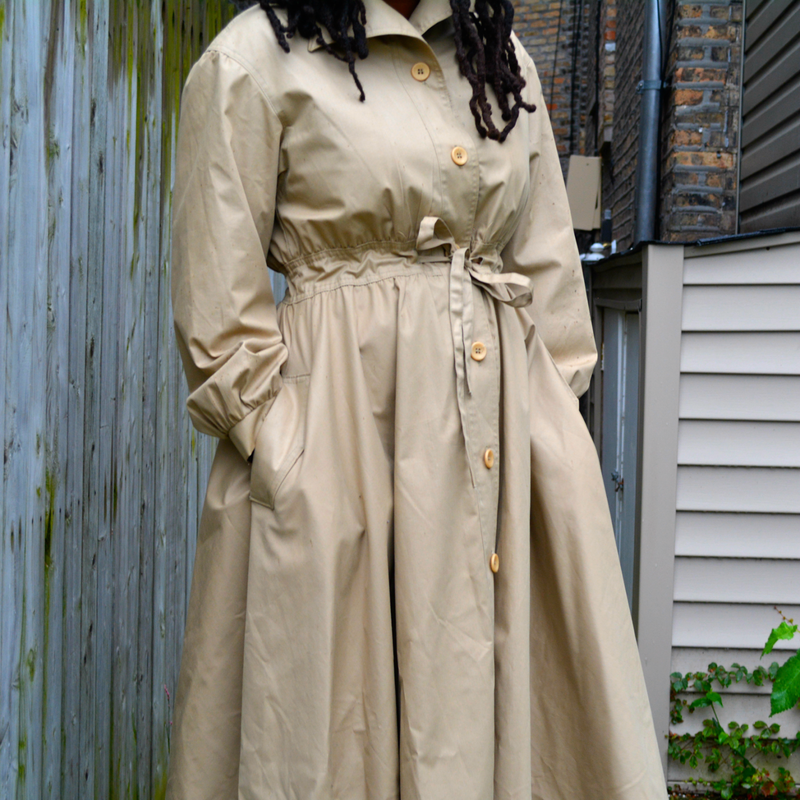 You can also have a seamstress cut the coat to a desired length. 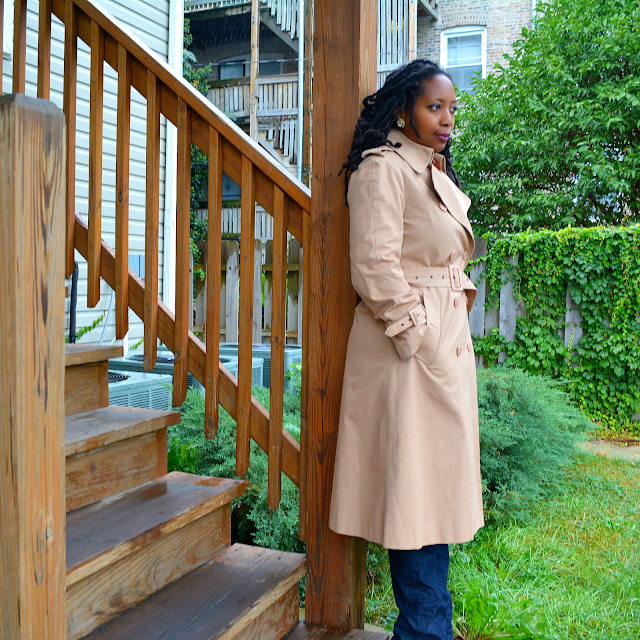 If you're wearing a classic light color trench, pair with darker clothing or accessories for a nice contrast. Swap out the original belt with a cute scarf or a studded belt. Add a trench coat over an ultra glam outfit for a casual, chic look. 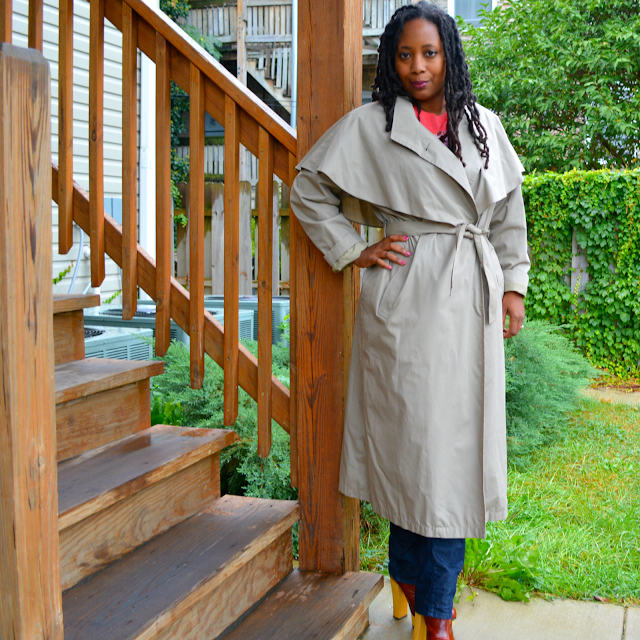 Visit my Trench Coat Pinterest board for more options and style ideas. The Burberry with the gold hardware and blingy shoulders has to be my next diy! Ahhhmazing! I look a little off (not crazy just blah) in the pictures. I think it has something to do with wearing boots today. Here's where my annual cold weather meltdown happens.. I love the second one and bottom one! 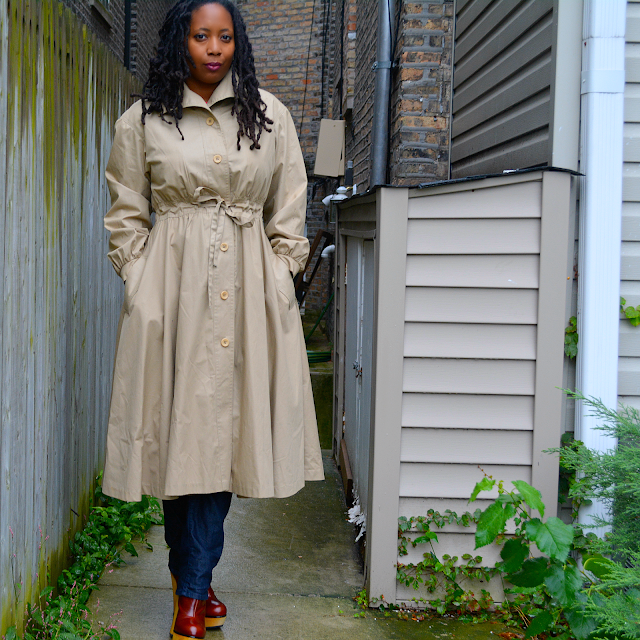 I've never thrifted a trench for myself, just for my Husband. I need a thrifting buddy that has your eye! Nice! Keeping my eye out for one just for those rare days when its super cold in Houston (or at least what we refer to as cold). 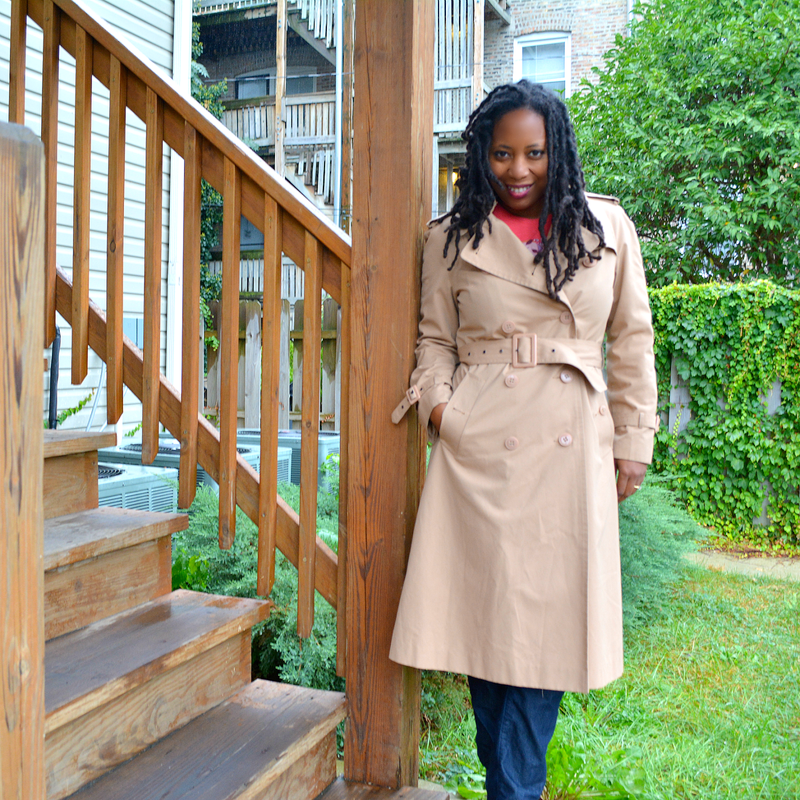 There's nothing like nice trench coat. I have one that's a grey with a hint of blue, but I'm hoping to find a super cute khaki one with a hood to add to my collection.